To do this, you both will get a sheet of paper. Set the timer for 10 minutes. 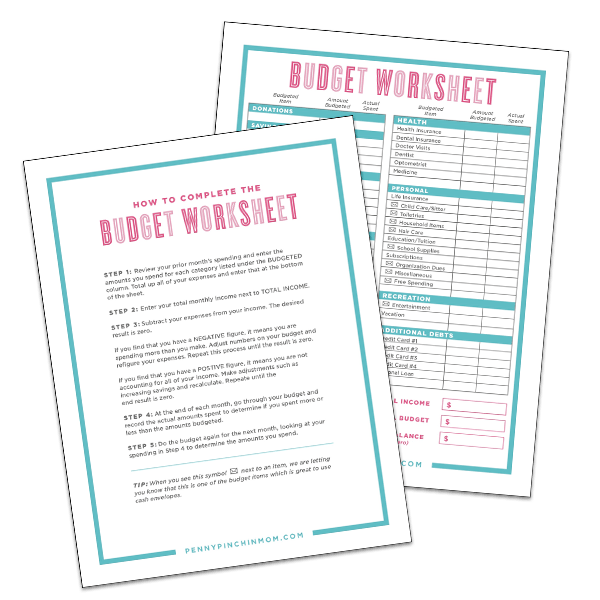 During that time, write down all of the bills you pay each month – as well as the mount. Make sure to also include the total income you bring in as a family. Your goals could include to pay for college for the kids, buy a new car in 15 months or even take that dream vacation with the kids. Your individual goals then morph themselves into family or couple goals. Now, you can create a plan to actually move forward together to reaching your financial goals.